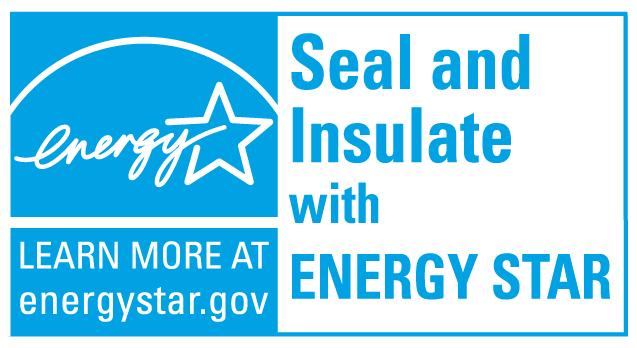 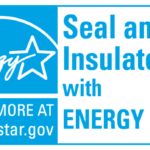 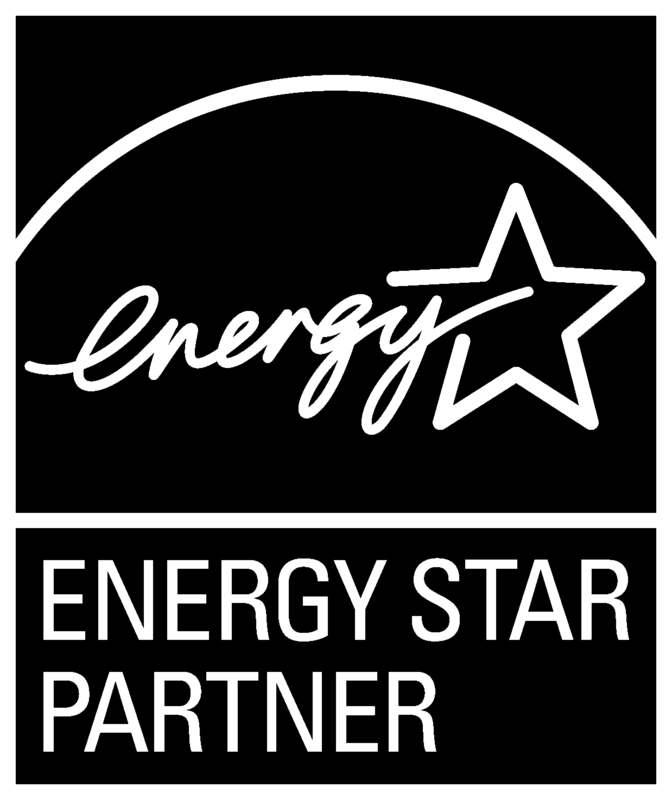 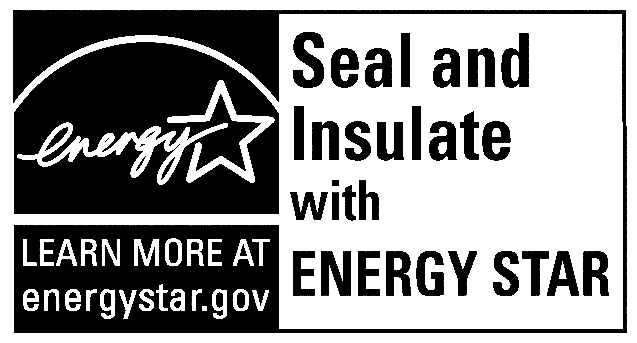 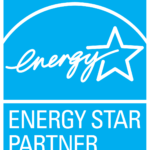 Below you will find the approved ENERGY STAR® Partner logos for use in marketing your TAP® Pest Control Insulation service offering. 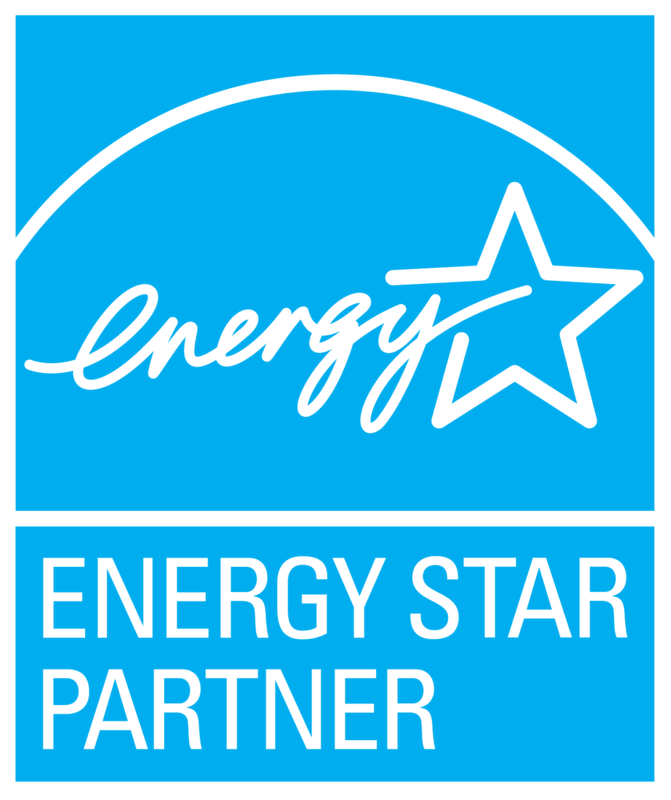 Please read the ENERGY STAR® Logo Usage Guide prior to incorporating one of their logos into your advertising. 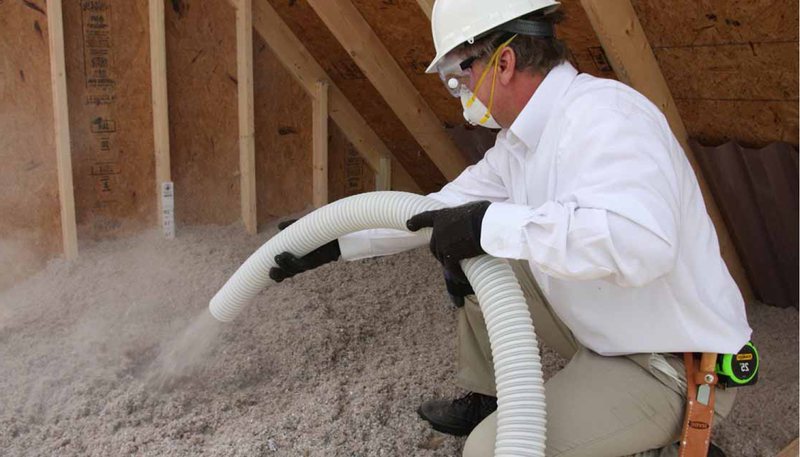 When in doubt, contact us for assistance.